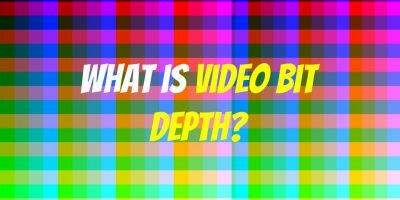 Component Video is the highest picture resolution one could obtain via analog video. 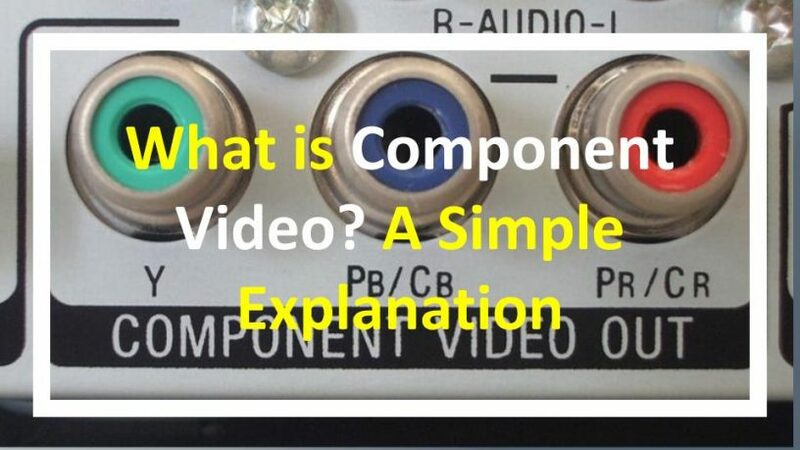 Component video consists of three video signals. It is often referred to as YUV video signals and they come in different channels. Simply put, they could also be defined as RGB (Red, Green, Blue) channels. Component Video quality is far superior (sharper) to composite (RCA) video and S-video. 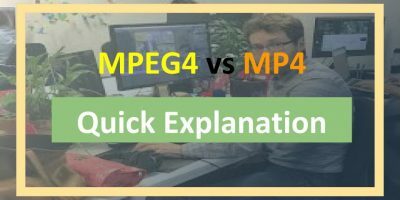 Both these formats combine video signals into one single channel (multiplexing of video signals) instead of separating them like component video. 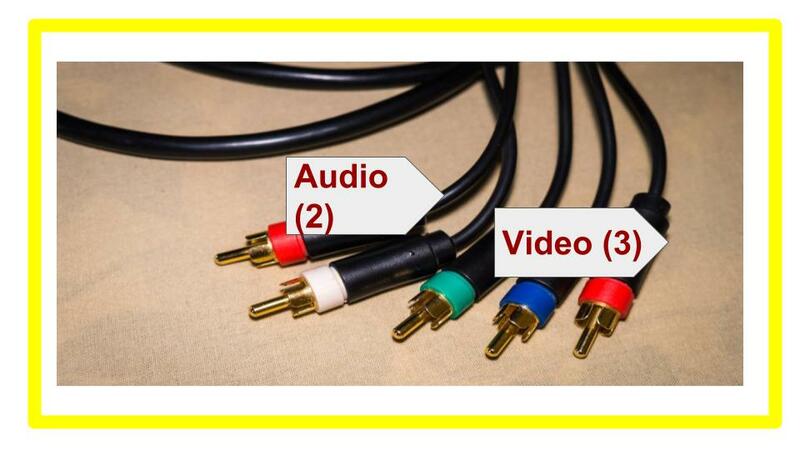 Three separate cables are needed for component video alone. They are named Y, Pb and Pr. Another two separate cables are needed for audio, much like composite video. Component video cable connectors are no different from that of composite video cables. Actually, you can use composite video cables to connect component video output to your TV set or projector. However, to obtain higher image quality you’re advised to use component video cables dedicated for that purpose. 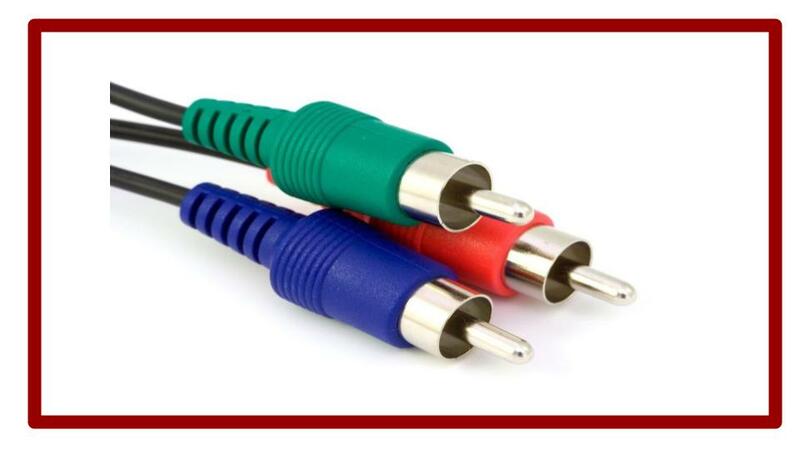 An analog component video connection would therefore need 5 cables – 3 for video and 2 for audio. With the advent of HDTVs, component video is giving way to HDMI video. With HDMI only a single cable is needed to carry digital video and audio signals. Most HDTV models have component connection input to facilitate the use of DVD players. However, these days most Blu-ray players come with HDMI output. So, there’s no need to connect five different cables to enjoy high-quality video playback.